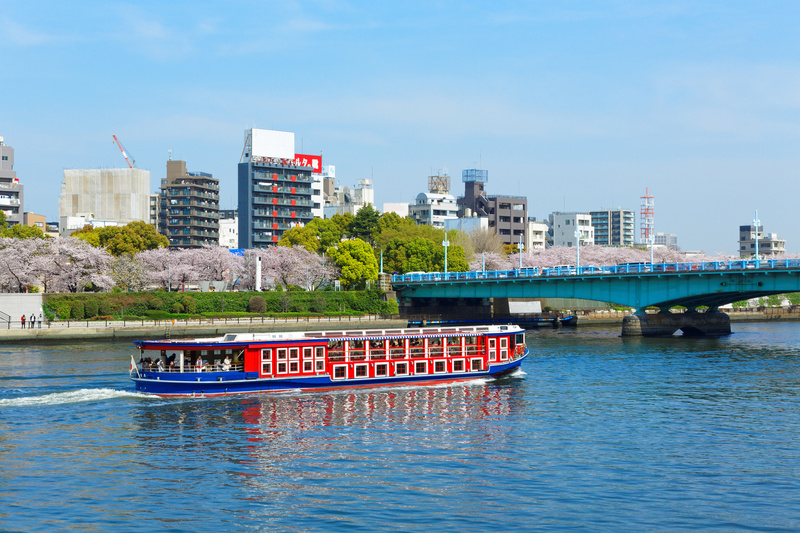 A serendipitous location that is often overlooked, Sumida Park is located in the heart of the old shitamachi (downtown) tourist area of Tokyo. Most visitors miss this historic landmark. 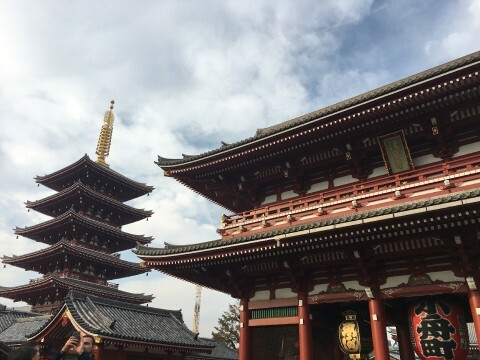 It is a perfect place for a break from the city, and only a short walk from the famous Sensoji temple complex. 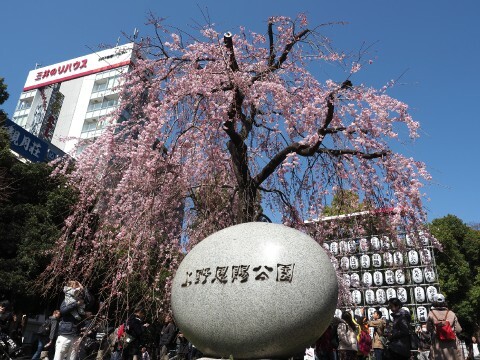 One of the main attractions at Sumida Park is the yearly Cherry Blossom Festival or Ohanami Matsuri. 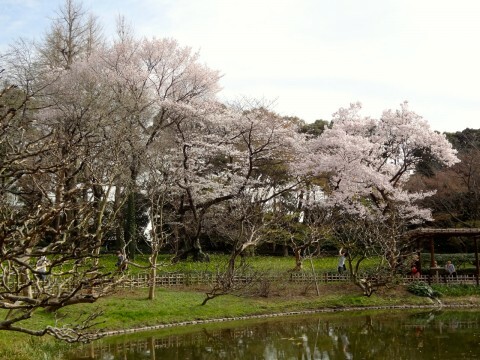 Cherry blossom viewing is the time that marks the official beginning of spring. It's not just another walk in the park. 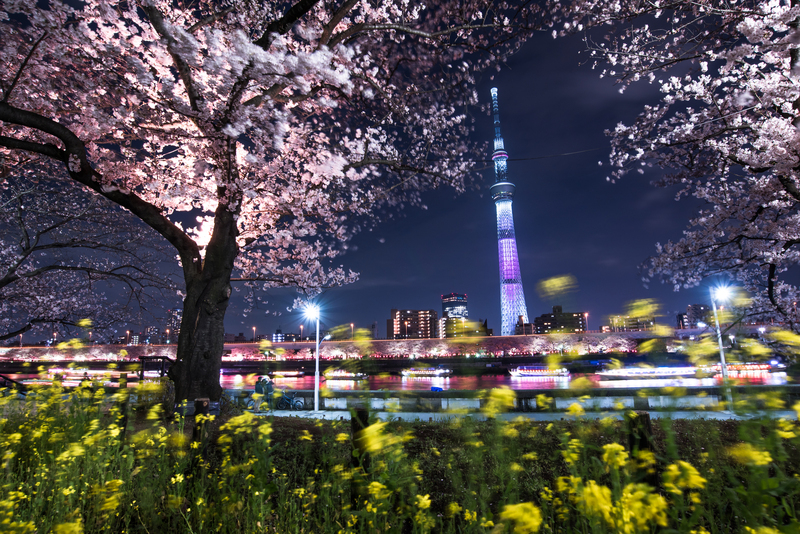 For Japanese people Ohanami mirrors the ephemeral nature of life and its fleeting beauty. 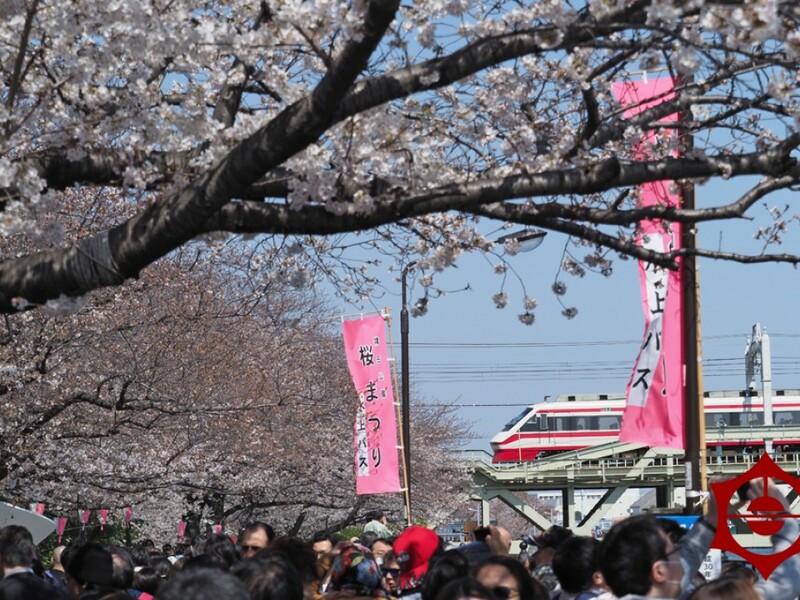 It is a time to remember the Ohanami in their hometowns, think about family and friends or even past lovers, or reflect on what is important in life. 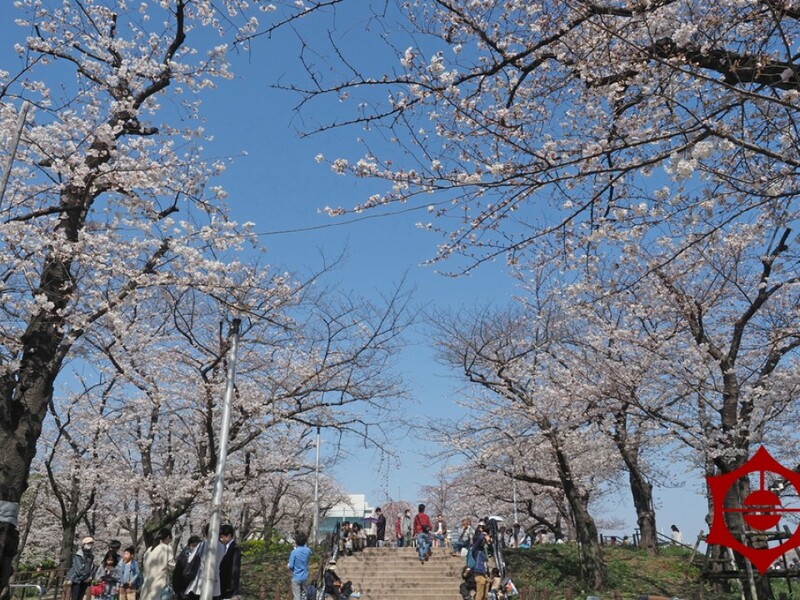 Each person has a very personal nostalgic Ohanami history. 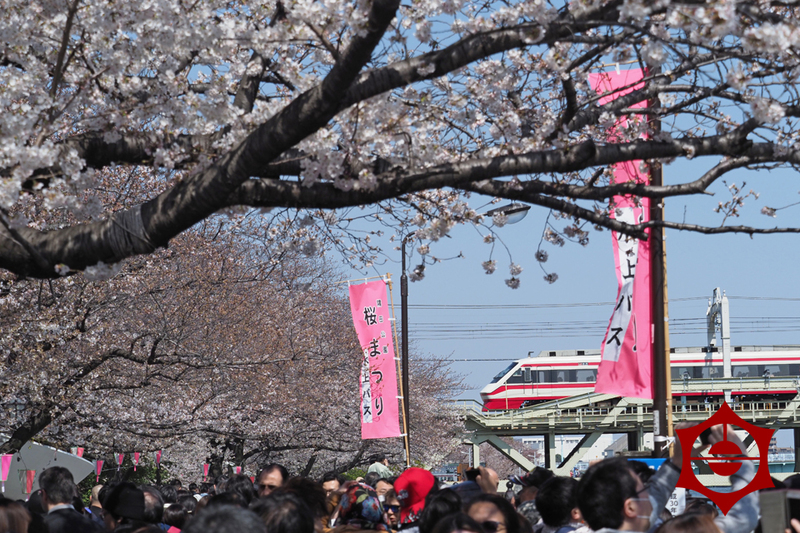 This year's festival is from March 16 to april 7, depending largely on the weather and when the Somei-yoshino variety of cherry tree blooms. 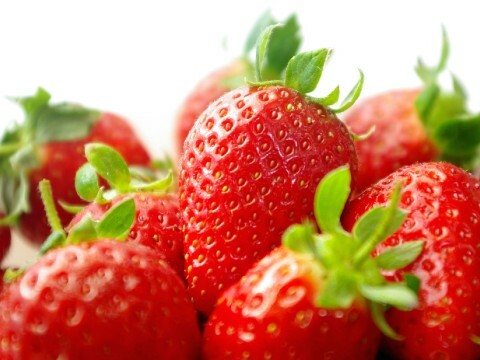 This variety is cultivated so that all the trees bloom at one time under the same conditions. They grow very quickly, have 5 petal flowers, and bloom before their leaves sprout, covering the whole tree. Some grow to be 20 meters horizontally, making for a very impressive viewing. The trees resemble huge cloud-like formations and the petals fall like snow. There are also other varieties of trees in the park. 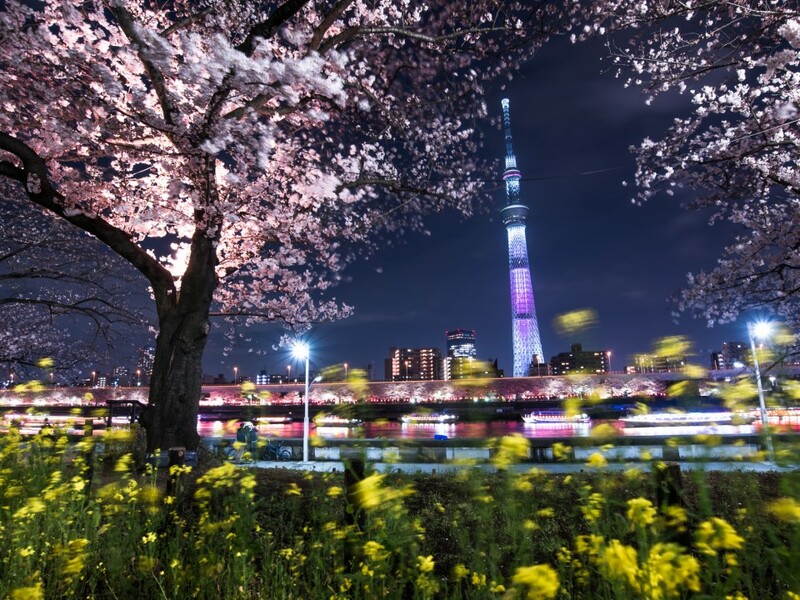 In total there are about 600 trees not including the ones on the other side of the river in Sumida ward, and they stretch for about 400 meters along the Sumida river. 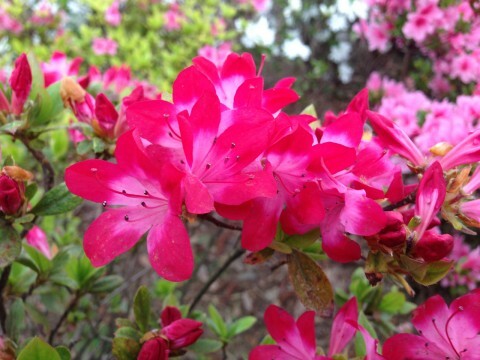 The buds take about 7-10 days to fully bloom. In Japanese this is called mankai. The trees are in bloom for only about a week. You will see many people sitting on plastic mats eating drinking and pondering the meaning of life as well as playing music, singing, and laughing with friends and family, or simply enjoying a private moment. Some people bring elaborate setups with tables and chairs and others prefer to bring nothing. Sometimes you will see people setting up tape or tarps the night before to reserve an area. Many times there are very large groups of friends or work associates who gather. 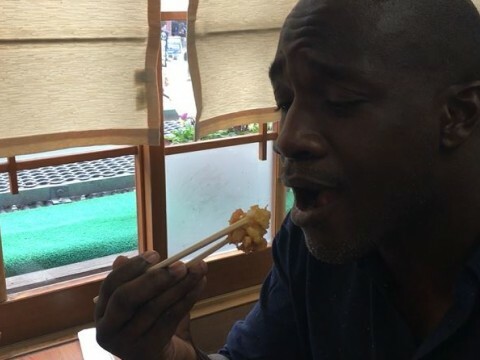 Please enjoy the Ohanami in a respectable manner, and be careful not to cause distractions that may cause a scene or interfere with other onlookers. The Sumida Park festival is held on the Taito side of the Sumida River. 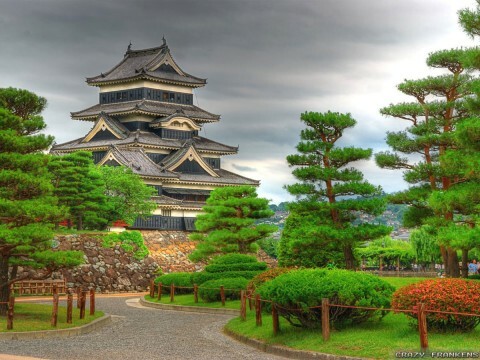 Some of the the trees were planted by the Shogun Tokugawa Ietsuna, the fourth of the Tokugawa dynasty, in the mid to late 1600’s and more were planted later by Shogun Tokugawa Yoshimune. 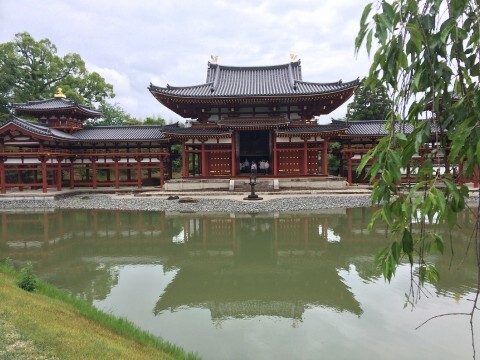 The eighth of the Tokugawa dynasty, during the late 1600’s to mid 1700’s. 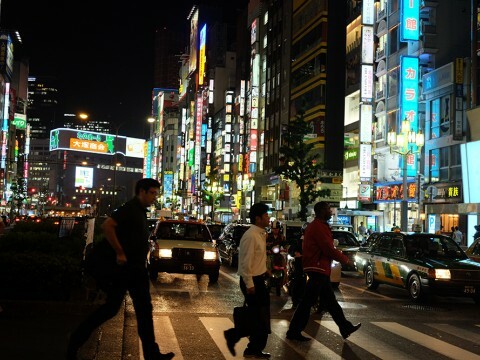 so this location certainly has a rich history and many memories for Tokyo residents. 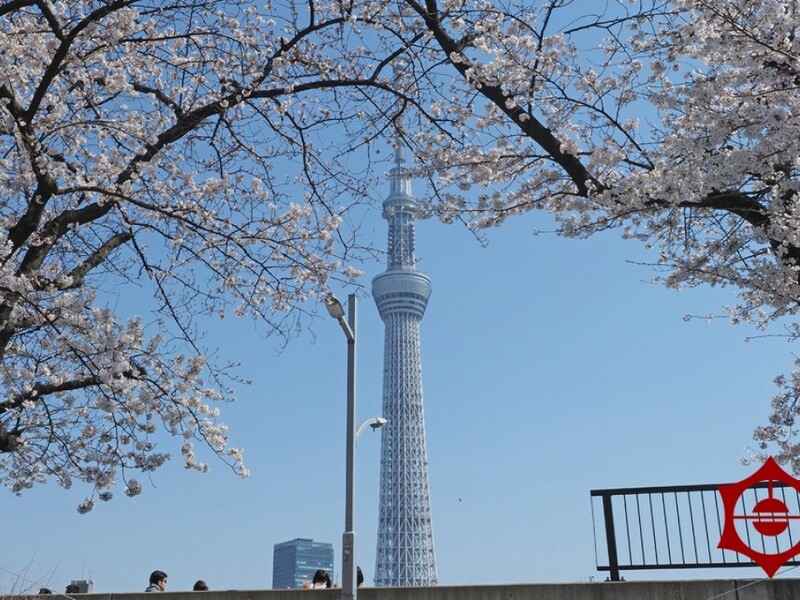 The truly unique aspect of the Sumida Park festival, is the opportunity to get a photo with the sakura with the Tokyo Skytree Tower in the background. During the festival there are food stalls called yatai where you can sample Japanese festival food like yakisoba or yakitori. 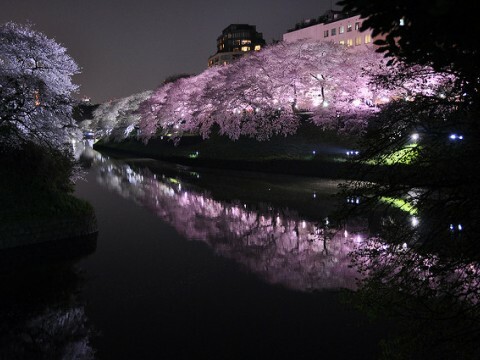 At night the trees are lit up to allow night viewing which is called yozakura, it's quite romantic. 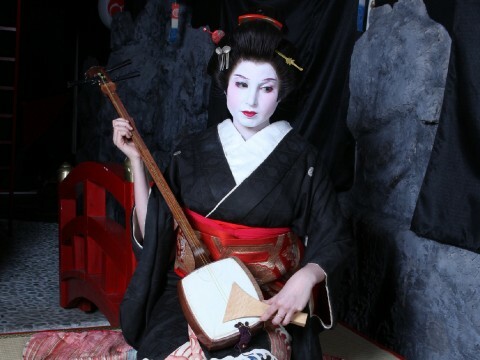 There are also two cafes in the park, and a kimono store where you can rent kimonos and enjoy Ohanami in traditional fashion to enhance your Ohanami experience. This is a park where locals often go, so you may experience a more intimate experience than some of the other venues in Tokyo. 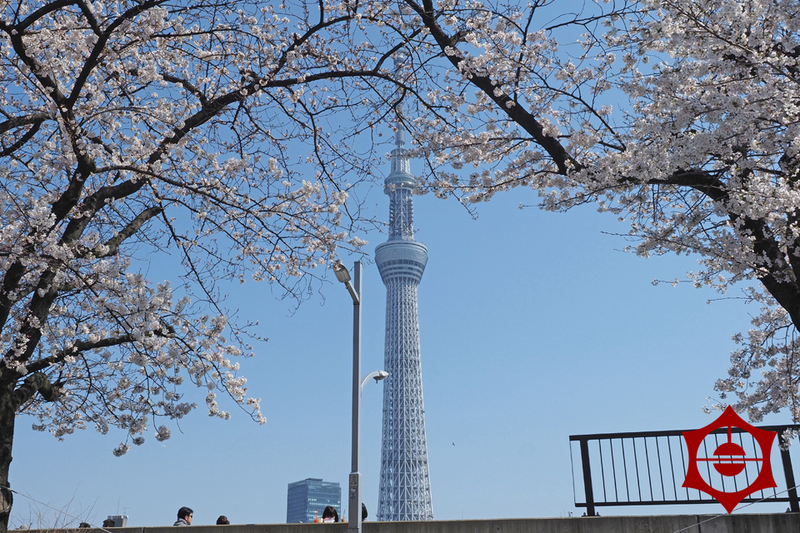 The other unique aspect at Sumida Park, is that you can view the blossoms from the river. 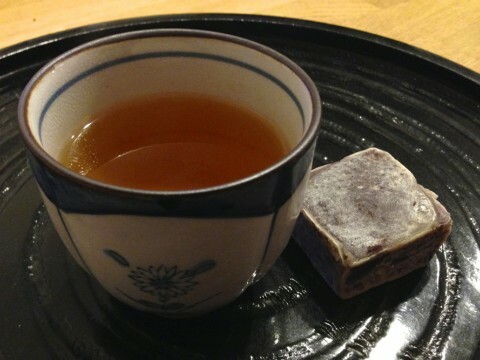 There are a few ways to enjoy. 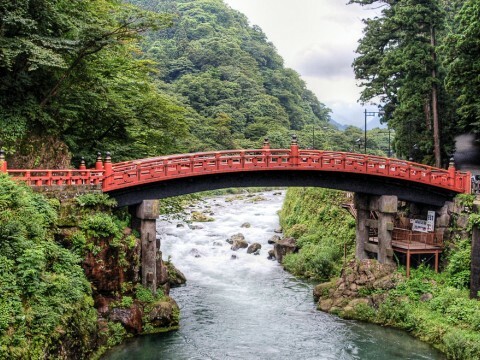 There are the river boat restaurants called Yakatabune. 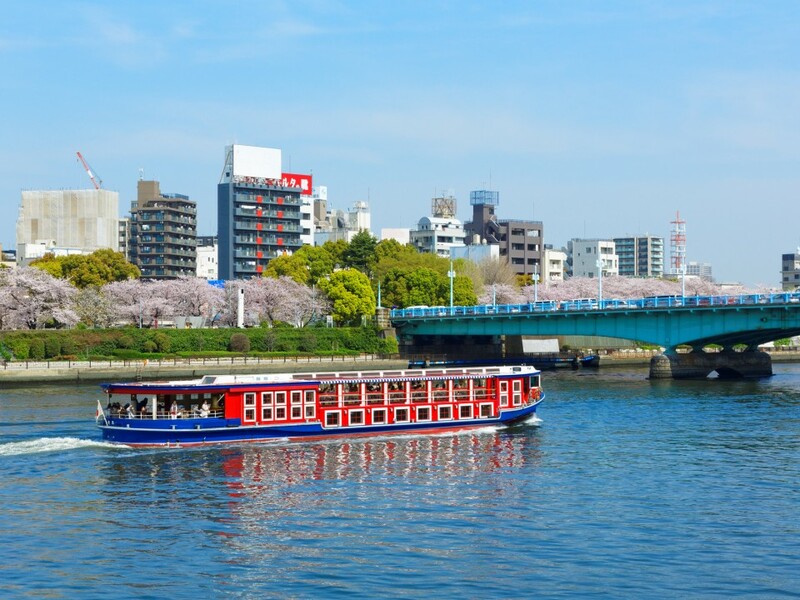 Here you can cruise the river while enjoying a meal and interacting with fellow passengers, while viewing the cherry blossoms. This is a truly unique, and amazing experience. Another option is a suijo bus or river bus, a great alternative to taxis and trains for getting around the city. The boats leave directly from the park which is very convenient. 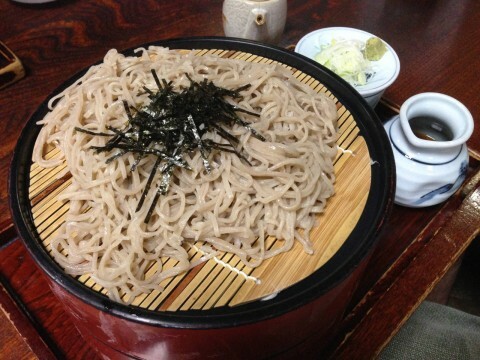 No reservation is required. 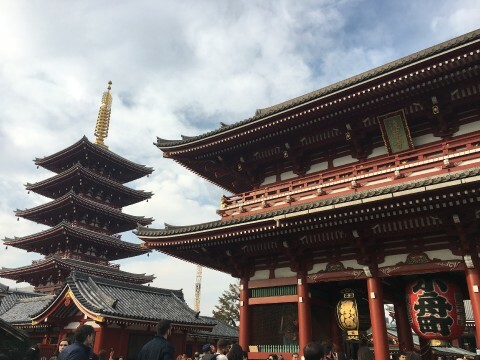 Direct lines from Asakusa to Odaiba last about 50 minutes and costs 1560 yen. There are 2 to 4 boats that depart every hour. It's one of the most popular routes because the boat is equipped with panoramic windows. 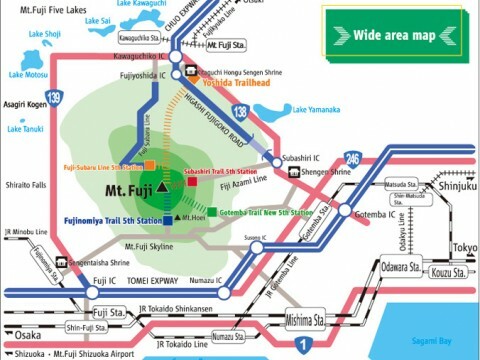 The other option is the Sumida River Line which runs from Asakusa to Hama Rikyu garden. It is 35 minutes long, costs 980 yen, and has 1-2 boats per hour. Admission to the garden is included in the price of the boat ticket. 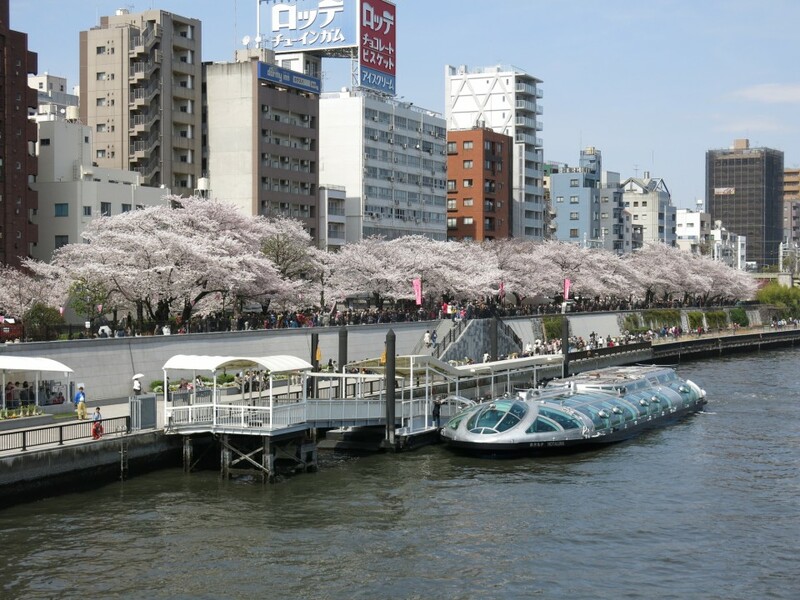 If you don't want to go to the garden you can choose the boat that continues to Hinode Pier, lasts for 40 minutes, and costs 780 yen from Asakusa. As you can see Sumida Park is a very convenient place to take a break in the city. 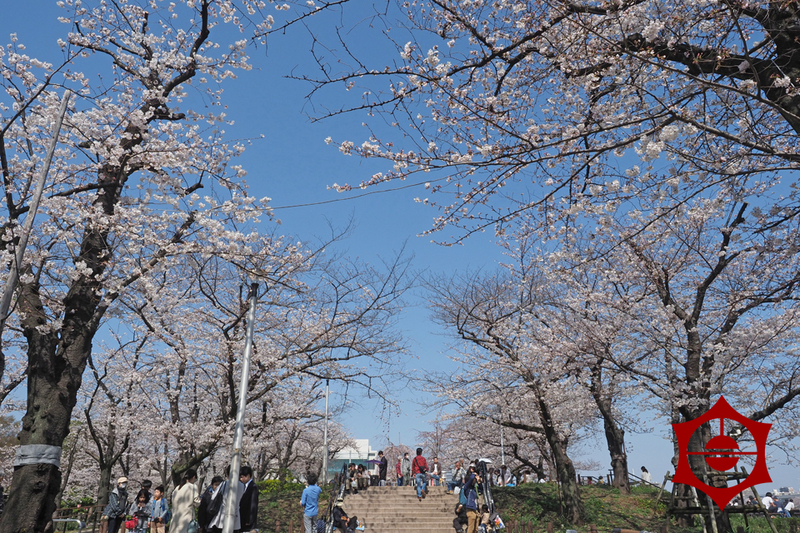 It is also one of the premier places to take in the cherry blossoms. 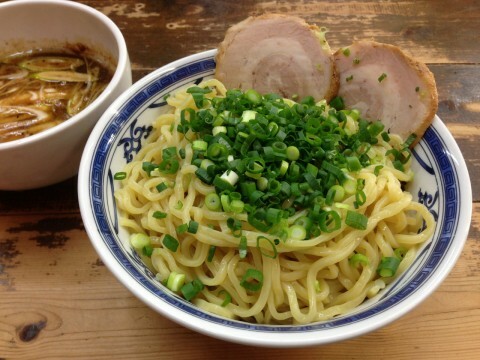 Why not stop by when you are nearby Asakusa or Tokyo Skytree?